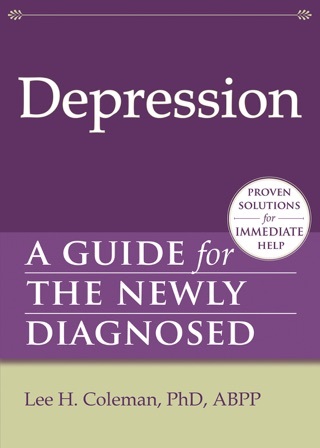 You've just been diagnosed with ADD-now what? After receiving a diagnosis of attention deficit disorder (ADD), you may feel relieved to finally have an explanation for your symptoms, but also concerned and full of questions about the future. Questions like: What are the best ways to get your symptoms under control? Should you tell people at work? And-wait a minute-there can be good things about having ADD? 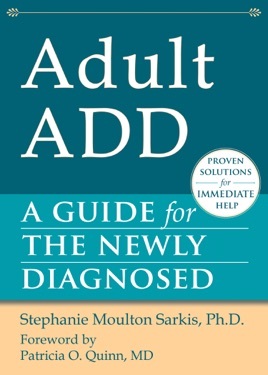 In Adult ADD: A Guide for the Newly Diagnosed, an ADD specialist who has the disorder herself answers these questions and offers all the tools and information you need to process the diagnosis, learn about medications, and decide which treatments are the best options for you. 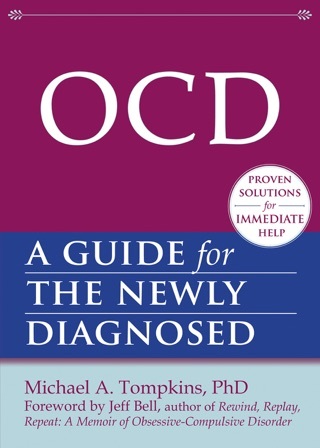 This pocket guide also features a complete list of resources you can use to find support and tips for getting organized and living well with ADD. 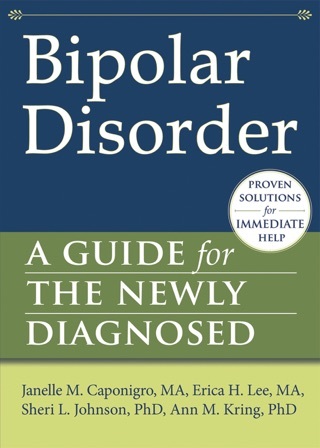 GUIDES for THE NEWLY DIAGNOSED - this series of easy-to-use books helps readers answer questions that arise after receiving a mental health disorder diagnosis. 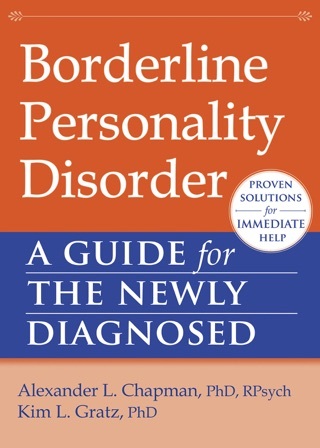 Visit www.newharbinger.com for more books in this series.